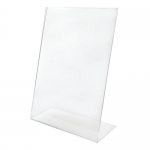 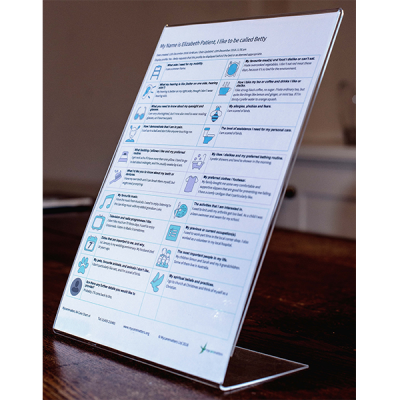 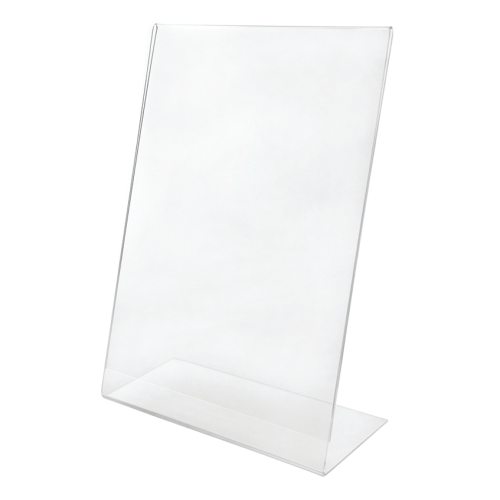 The Mycarematters freestanding Acrylic Stand is made from high quality clear acrylic and can stand on any flat surface. 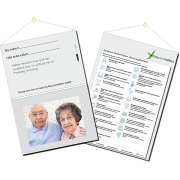 Replace the printout in a matter of seconds. 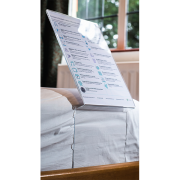 Special Offer for care homes: These Acrylic Stands currently include free use of the online service for six months. 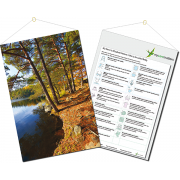 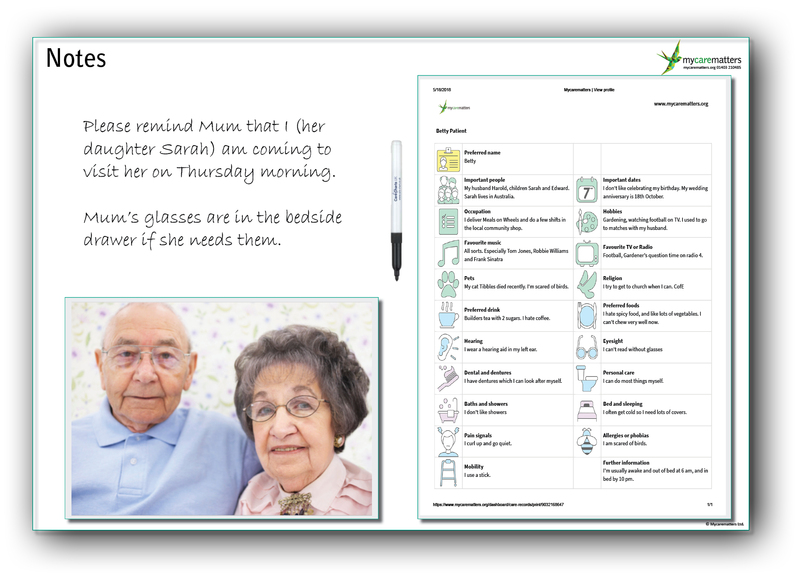 Simply place your order below and we’ll send you a coupon to reduce your Mycarematters subscription to £0.